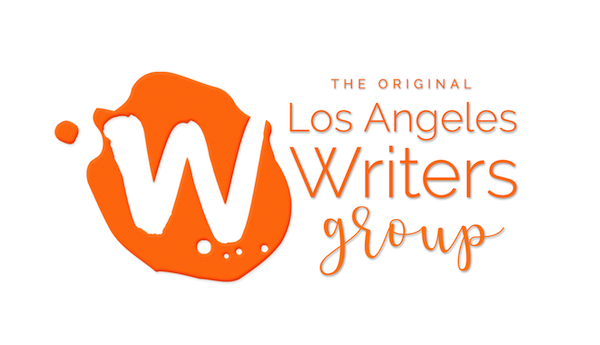 Los Angeles Writers Group offers heart-centered creative writing workshops in Los Angeles. We also offer poetry workshops, private coaching for creative writers, TV writing workshops, and much more. 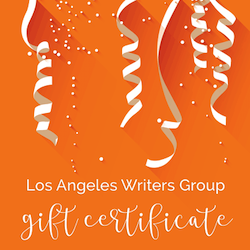 Check out our current writing workshops schedule, view our calendar, or book a free consultation session with a writing coach.